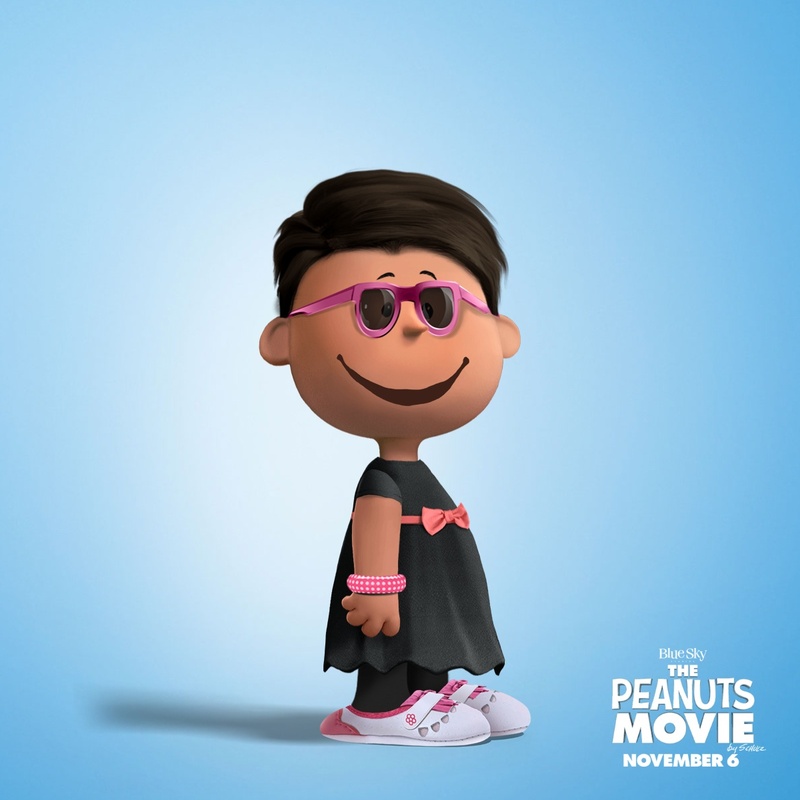 Who doesn't love coming across someone's spot-on avatar? 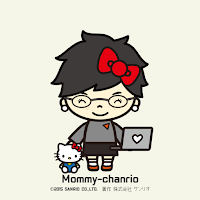 While I LOVE using Hello Kitty as my profile pic, I was very pleased with myself for designing a Traitr in ToonDoo that was my perfect likeness. Our district's move to Google Apps is a perfect opportunity for staff and students (sort of) to express themselves. My husband, Steve Isaacs, and I are leading a PD where we had the participants create an avatar as the icebreaker. It seems like they had a lot of fun with the activity. Here are some of the options we suggested, plus a few more that kids of any age would like! *August 28, 2017 Update- Funko Pop Yourself Designer! 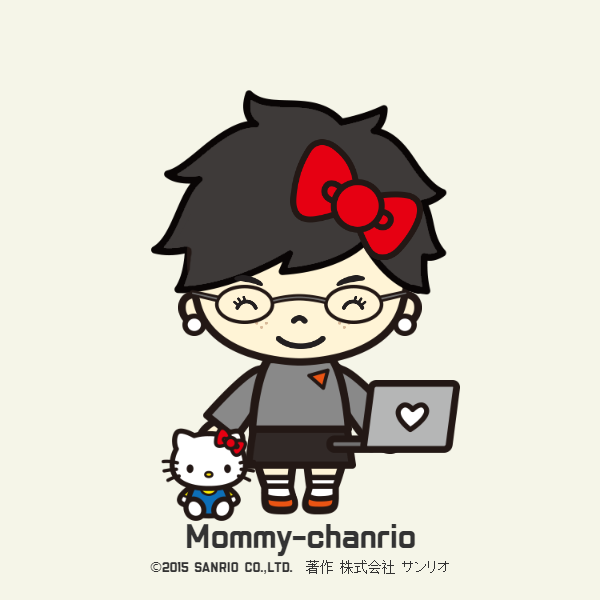 *Update- I just discovered Chanrio.com, a Japanese website to create an avatar of yourself...wait for it...Hello Kitty style! 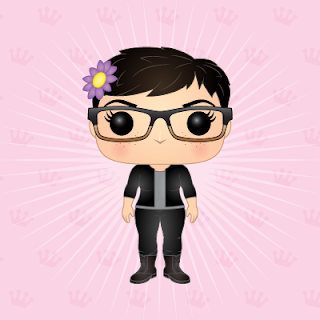 Another very fun tool- #PowderPuffYourself static jpgs and animated gifs! *July 19, 2016 Update- novaskin- Make a Minecraft skin! 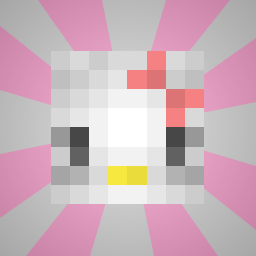 I will make one and upload my me soon! Okay, this is not really me, but OMG!